Robyn Zimmerman comes from a long line of scouts and thus it was inevitable that she too would join scouts by the age of 13. “I have been extensively involved in all aspects of scouts – first aid, pioneering, hiking, camping and community service,” she says. 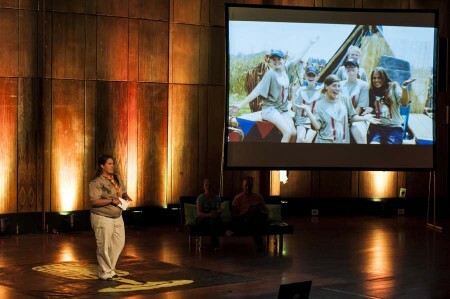 At FEAT Kids (Jo’burg, 8 October 2015), Robyn spoke to us about the scout movement and the influence it has had on her life.